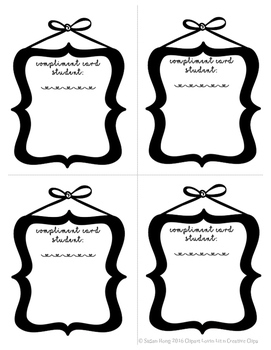 Compliment cards for audience to fill during the recital with positive feedback. It could be used for any type of recital 🙂 There are 6 pages and 3 designs. 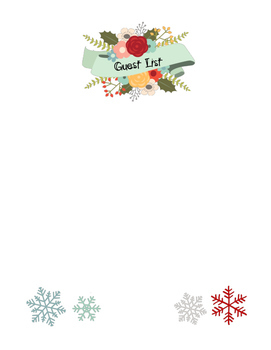 I made each design for letter size as well as postcard size. Happy Easter. I was making these for my students this week and wanted to share. 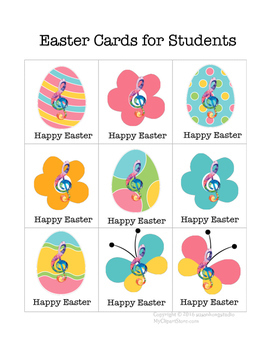 First page will be 9 cards for Easter and second page will contain music alphabet A-G, sharp and a flat. 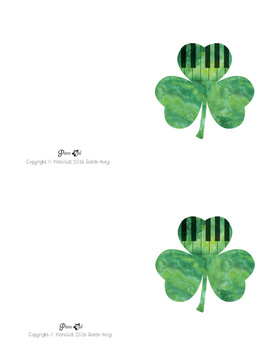 Free piano shamrock notecard printable. Simply do double side print with white stock paper and cut the sheet in half at 5.5 inches horizontally. I used paper trimmer for a clean cut and a rounded corner cutter for professional look. 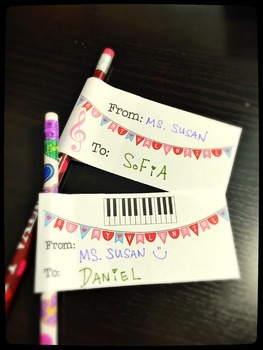 Here are 2 music themed Valentine’s day card that you can attach to the pencil. Simply cut the dotted lines and fold the solid line.